Feel right at home behind the wheel of this Ford F-150. Rest assured knowing that this Ford F-150 has the low miles that you have been searching for with only 76,353 on the odometer. We know the importance of a powerful engine for those tough jobs. This Ford F-150 is equipped with a 5.0L V8 OHV 16V engine to help you complete all of the tough jobs. All essential mechanical systems are in solid working order leaving you with years between any required maintenance. This interior has wear but is 'cleaner than a whistle' with no stains, tears, or rips. 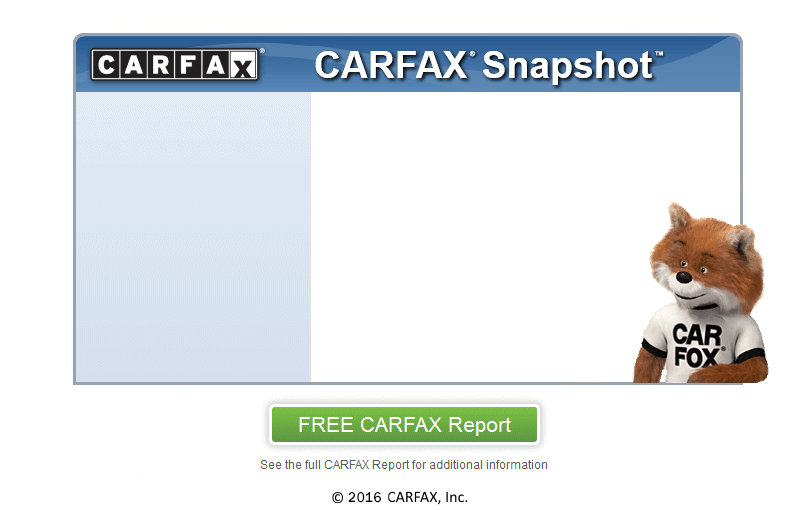 We also provide a free CARFAX report on this and every car we sell assuring you of complete satisfaction when buying a car from us. We are a CARFAX CERTIFIED dealership which means that this truck has met all the rigorous requirements that not only we expect for every car we sell but also is fully documented by CARFAX to have a clean history behind it. For added security, an extended warranty is available. Ask a sales associate for details. Want a great deal? This truck has been set under the BLUE BOOK value and won't last long.